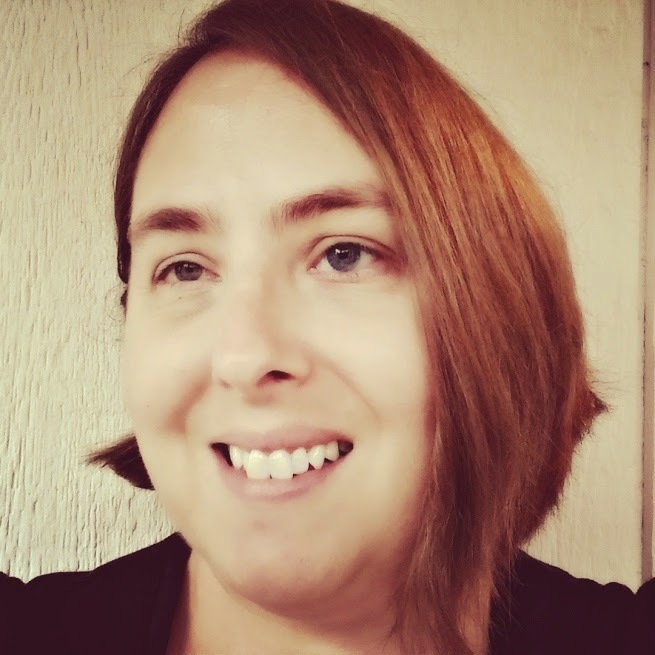 After I wrapped up the year-long View From Here guest post series, I launched Ask Jen, and have published two posts in which I answered a reader question. Luckily, I have been pointed to a list of 100 random questions and charged with choosing 10 to answer by the Tuesday Ten gals, Lisa and Rabia. 1. Would you ever consider living abroad? Yes! England would probably be my first choice. For most of my life I couldn't imagine living anywhere besides the US (heck, couldn't even see myself living anywhere besides the West Coast of the US), but I've been getting a little more disenchanted by the politics in America (basically, assholes) and honestly wouldn't mind a break. 2. Do you really know all the words to your national anthem? All of that in #1 said, yes, I do know all the words to The Star Bangled Banner and I love to sing it, standing, with my hand over my heart. And when someone delivers a kickass performance of it (Whitney), I even tear up. 3. Who sent the last text message you received? Amazon. Christmas presents! 4. How many tattoos do you have? Just one, but I am so ready for my second. The first is up over my left breast (heart) and was for my HEART -- my family. The second will be the word Thankful, with the U in the form of a yellow tulip in honor of my friend Emily who passed away from breast cancer seven years ago. Her first name is actually Thankful, and well, I'm all about remembering and expressing gratitude. 5. Do you touch-type? Yes I do and I'm damn proud of it! My mom is a phenomenal touch typist and I took typing my freshman year in high school. It has served me well considering I ended up visually impaired (can't see the keyboard very well anyway!). 6. What do you do most when you are bored? Bored? What is this "bored" you speak of? I am NEVER bored. There is so much I need and want to do that I can always find something to occupy or entertain myself. Seriously, there is so much to do! 7. How far away from your birthplace do you live now? Oh, less than 10 miles. BUT, that's by way of South Lake Tahoe and the Bay Area, CA somewhere there in the middle. I was born in Washington state, moved to Lake Tahoe when I was 12 and the East Bay when I was 19. Mark, Camryn and I relocated back up here in 2003, and then AJ was born at the same hospital I was. 8. Can you touch your nose with your tongue? No. Is this a necessary skill? I can, however, curl and roll my tongue, pick things up with my toes and have curved thumbs. I believe all of those things are genetic. 9. What are some of the different jobs that you have had in your life? Whether paid or not: babysitting, movie theater, nanny/mother's helper, secretary, mom, wife, mom's group volunteer, caregiver and blogger. 10. What Inspires You? The sky and sunsets. People who have the capacity for forgiveness and unconditional love. Snow. My husband. Humor/laughter, Authenticity. Kindness and gratitude. A new day. My friends. Myself.